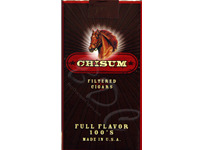 Presenting a bold flavor, Chisum Full Flavor Filtered Cigars are made from dark tobacco. In order to boost the aroma and taste, this cigar uses a tobacco wrapper. These cigars are available in different flavors like Menthol Soft Pack, Light Soft Pack, and Full Flavor Soft Pack. This cigar is made in the USA. BuyDiscountCigars.com offers great discounts on the best cigars and provides ample variety under one sky. 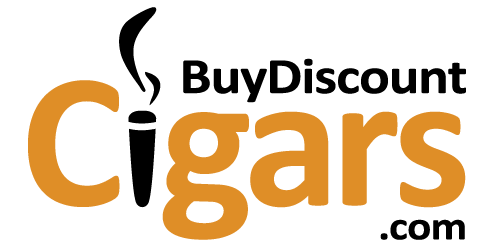 The website is a haven for cigar smokers. Order the best cigars at lowest price from us. These and the Wrangler brand taste as close to the cigarettes i used to smoke. Why pay 70 dollars a carton when you can still smoke and save money. This statement comes from a 30+ year smoker. I know what tastes good.